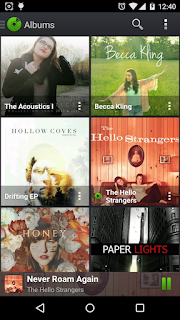 PlayerPro Music Player v5.0 build 182 APK is Here ! 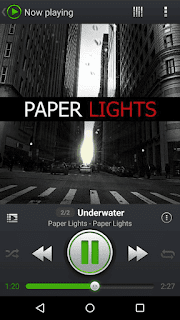 Browse and play your music by albums, artists, composers, genres, songs, playlists, folders, and album artists. 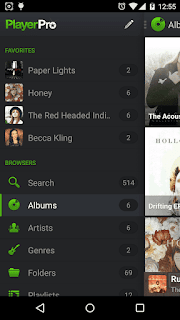 Liven up your music library with album artwork, artist/composer pictures, and genre illustrations that you can select from a variety of sources: ID3 tags (embedded artwork), SD card folders, Gallery app, and Internet. Single and group TAG EDITING: title, album, artist, album artist, composer, track, year, genre, lyrics, comment. presets, STEREO WIDENING effect, REVERB effects (large hall, medium hall, plate, small room, medium room, large room), BASS BOOST effect, volume control. control, BASS BOOST control, STEREO WIDENING control, left-right volume control. GAPLESS playback. Music stats and SMART PLAYLISTS: Recently added, Top rated, Most played, Recently played, Least played. display ratings, shuffle/repeat controls etc. and stop CONTROLS (ICS only) in notification status. 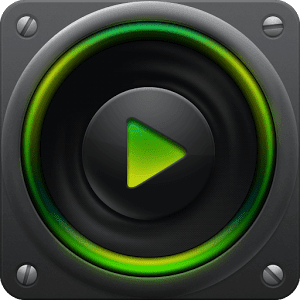 0 Response to "PlayerPro Music Player v5.0 build 182 APK is Here !"